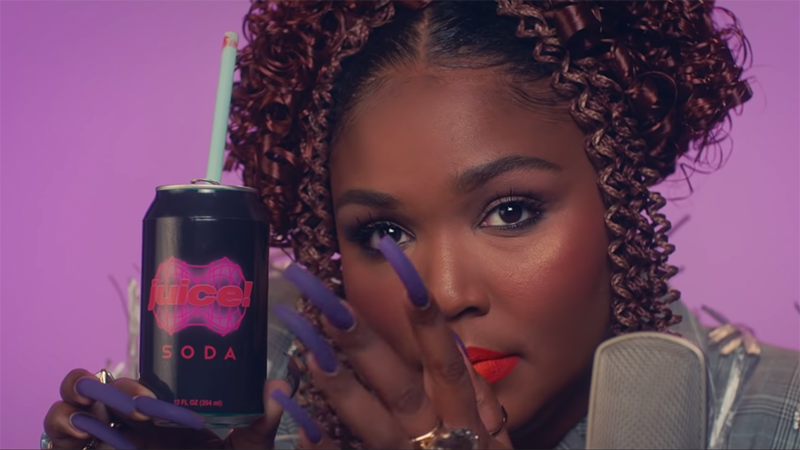 Welcome to Lizzo's mailing list. 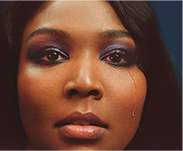 Sign me up to discover more artists like Lizzo and other offers. 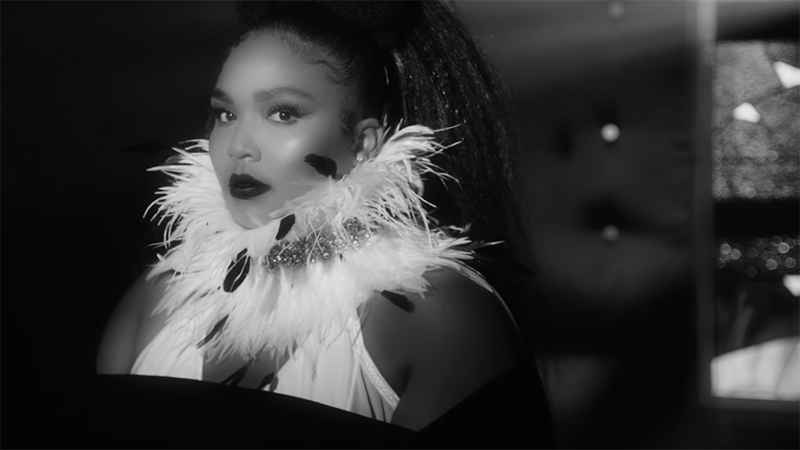 Welcome to Lizzo's mailing list!